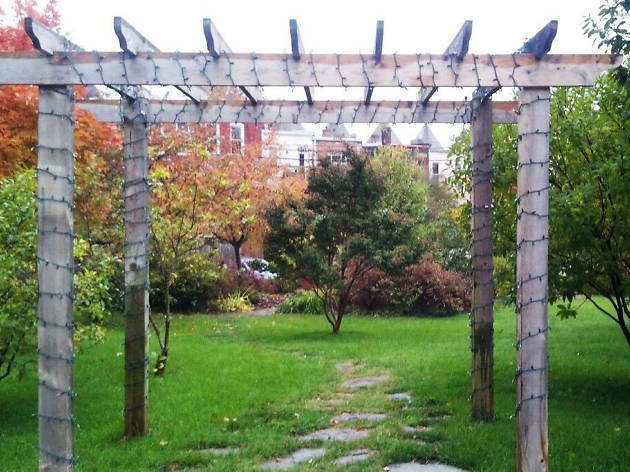 This Bloomingdale gem is a serene secret kept by those in-the-know. You’ll find it down an alley and surrounded by private homes that are lucky enough to use it as their backyard. 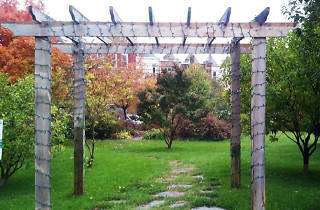 Given its off-the-radar location, the public park used to have a seedy reputation, but a group of concerned citizens in the neighborhood cleaned it up and planted a garden that now boasts beautiful foliage.